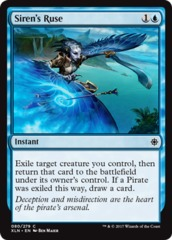 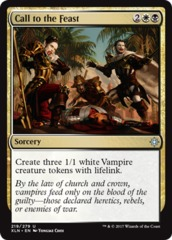 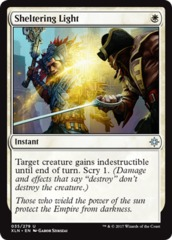 Card Text: [+2]: You gain life equal to the greatest power among creatures you control. 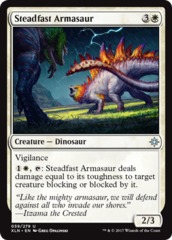 : Create a 3/3 green Dinosaur creature token with trample. 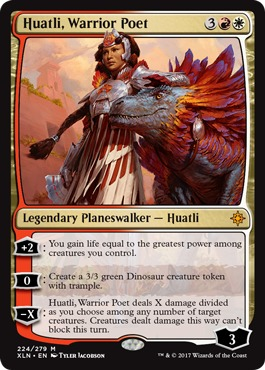 [-X]: Huatli, Warrior Poet deals X damage divided as you choose among any number of target creatures. 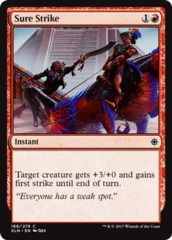 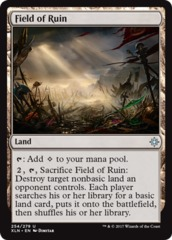 Creatures dealt damage this way can't block this turn.